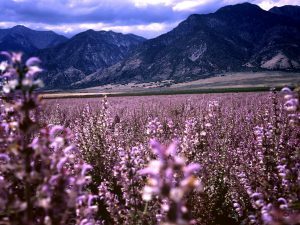 PLUSOILS is a supportive community here to help you as you journey into using essential oils. Although essential oils have been used for thousands of years, PLUSOILS puts a modern twist on how we easily incorporate them in our daily lives to help ourselves, family, and friends. 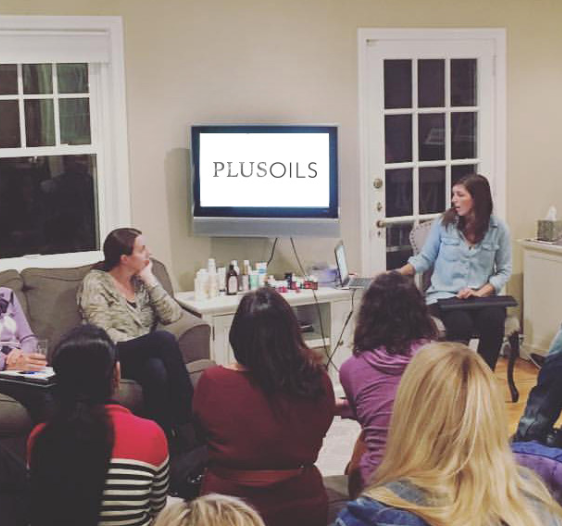 PLUSOILS is your ultimate online resource for you to connect to other essential oil users and browse our online education - all from the comfort of your home! Our exclusive "Members Only" site will give you a starting point once you get started with your Premium Starter Kit. We also have additional resources including our secret Facebook group and digital classes.